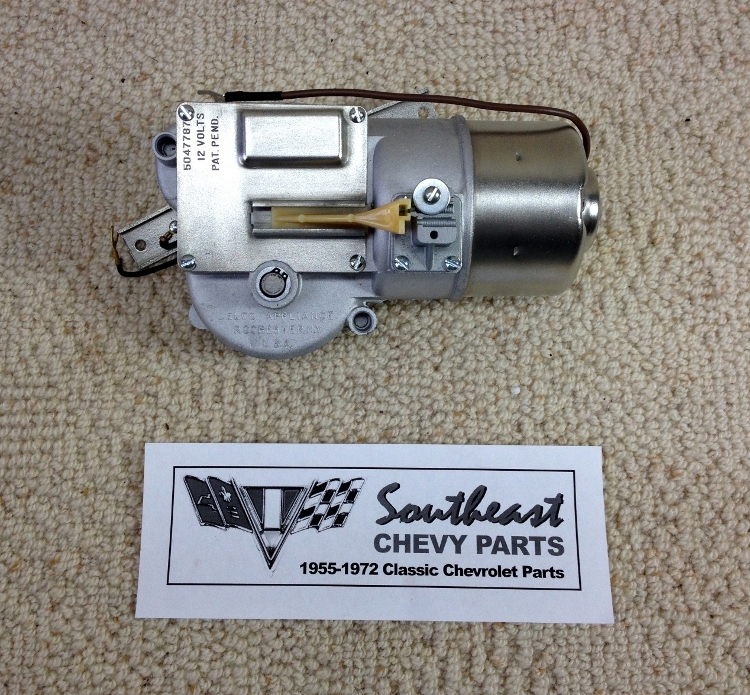 This original 1955 Chevrolet 2-speed electric wiper motor has been rebuilt better than original factory specifications. The plates have been cad plated and the interior parts have been rebuilt with many new parts installed. These motors are built when ordered and are drop shipped from our builder. 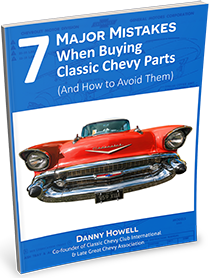 In specific cases we can rush an order, but in most cases please allow additional 21 days for shipment. 1) How should I ship my core? 1) With Core Exchange: If you have purchased the wiper motor using the "With Core Exchange" option, you will receive an email confirmation. Please print out the invoice confirmation and include it with your wiper motor. Use plenty of padding when shipping the core. 2) With Core Exchange - Pre-ship: If you have purchased the wiper motor using the "With Core Exchange - Pre-ship" option, we will ship you an additional invoice along with your re-manufactured wiper motor. Using the same box you can ship us your core along with the additional invoice. Use plenty of padding when shipping the core.